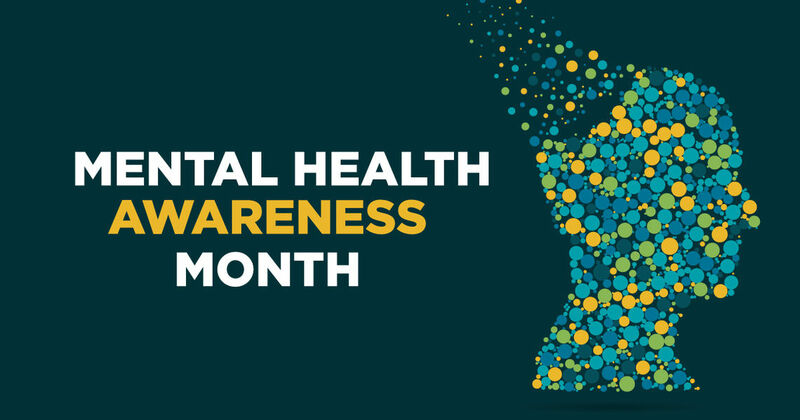 It's estimated that one in four people in America has a mental health issue at some time in their lives. Yet, even though it's so common, nobody wants to talk about it — either their own or anyone else's. That's too bad, because talking can often reduce the fear, shame and anger people might feel towards someone suffering with mental illness, and go a long way towards helping the sufferer feel better too. Is there someone you need to start a conversation with? Here are some tips. Right in the middle of a busy day is not the moment to suddenly say, "I have something important to tell you about myself" or "I've noticed you seem really down/stressed/angry lately." Pick a time when both of you will have at least 30 minutes for uninterrupted talk. Be prepared for a discouraging reaction. Many people are extremely uncomfortable talking about mental health, or may be in denial about their own situation. They might push you away with, "you're just having a bad week" or "there's nothing wrong with me." Try to help them see that it's no different from having a physical illness, with well-known symptoms and treatments. Some questions that might come up: What does it feel like, how long has this been going on, and what event triggered it. This is an important step toward shared understanding and the relief of knowing that nobody has to go through it alone. Talk about the next step. Often the hardest part of treating mental illness is getting the courage to start treatment in the first place. This conversation may be just the kickstart that's needed to contact a help line, make an appointment with a mental health professional, etc. If you think your friend is in a real crisis, please don't hesitate to call 1-800-273-TALK (8255), text 741741 or call 911. Remember, getting better can take a while. Whether the mental health issue is something that normally goes away with time (such as getting over a bad breakup) or a long-standing condition, it won't be fixed overnight. Keep the lines of communication open and your eyes on the prize — it's the best gift you can give your friend or yourself.